I remember when I started getting an allowance. I was a 9 years old and my parents discovered a stash of money (birthday and random cash gifts from relations) that I had hidden in my drawer. After a brief chat about where I got the money from and what my plans were, my father implemented a monthly allowance system that stayed in place until I graduated college. My allowance was thin and had to cover my food, transportation, college class supplies and casual clothes. I learnt quickly how to prioritize financially, make sacrifices, do without and be content. That discipline has shaped how I make financial choices even as an adult. It wasn't always fun, but in hindsight it was a lesson worth learning. Over the last one year, I've been more conscious of introducing my 6 year old twins to simple financial concepts. 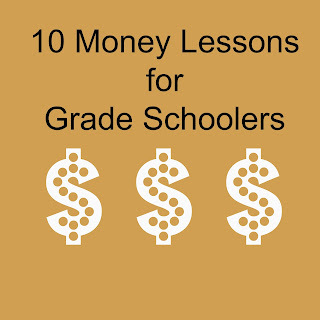 Start them off young on a financial path where they understand smart money choices. 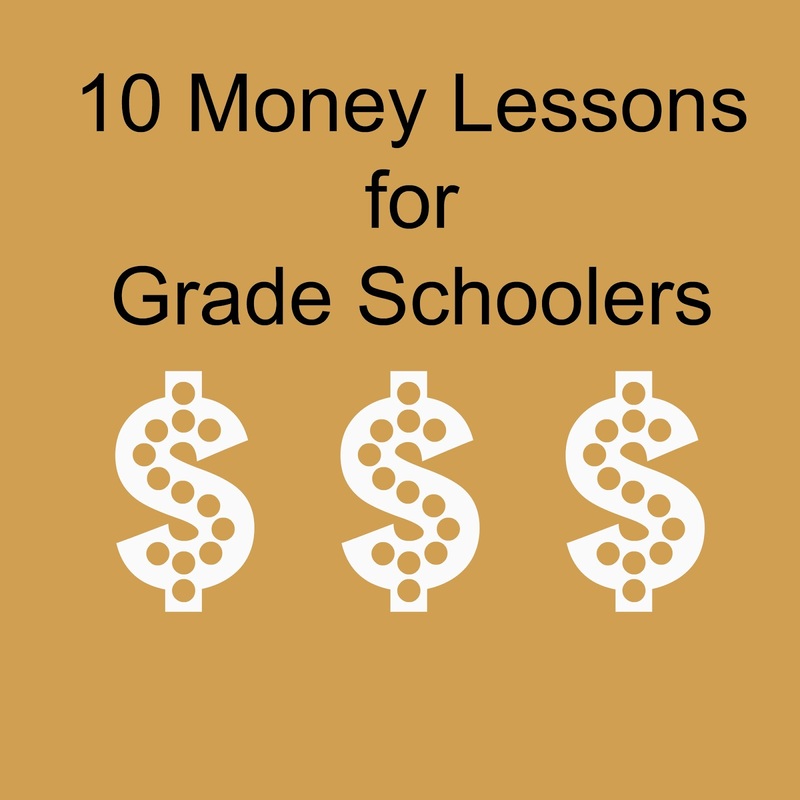 In no particular order, here are 10 things I've started doing to sow the seeds for financial smarts for their future. Once they're able to recognize numbers, teach them how to read and recognize currency denominations e.g the difference between a $1 and $2 coin; even though a dime is smaller than a nickel, it has more value because 10 is bigger than 5. Give them a piggy bank, wallet or handbag to store their money and respect their ownership of those items. My girls have piggybanks and handbags where they keep and regularly count their money. I don't pry into what they have and don't touch without first asking permission. Teach them how to make choices and the concept of opportunity cost. For example, in our cable TV bundle, their 2 favorite stations are on 2 different packages but we're only paying for one package. I explain this to them and let them deliberate and decide which channel package they'd prefer. Of course, I'm aware that there's a delicate balance between teaching kids to be responsible with money and scaring them that we're a few dollars away from penury. So far, with these 10 tricks, I think we've stayed on the right side of "financial smarts" as a family.